What He has done: God had a plan for each brother, Jacob and Esau. 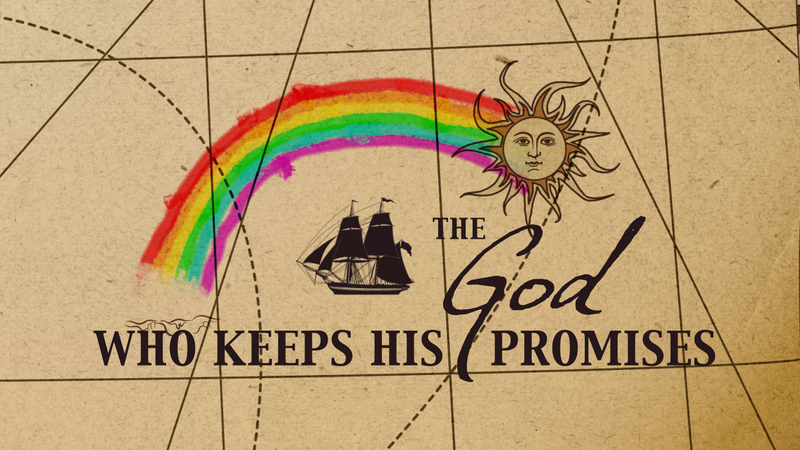 Ages 6-7 Lesson Aim: To see God chooses to use sinners in His plans. Ages 8-9 Lesson Aim: To understand the role of God’s mercy in the lives of those He chooses to use in His plans. Ages 10-12 Lesson Aim: To consider the importance and long term consequences of our choices.